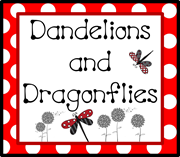 dandelions and dragonflies: AWESOME Guided Math Games! Can I just ask, what does PEMDAS stand for? I know BODMAS or BOMDAS but not PEMDAS? HeY stephd, you must be from the islands. I wondered the same thing when I first moved to his country only I was to ashame to ask since people don't always understand different cultures here. I have been trying to purchase Witzzle PRO cannot seem to find it anywhre. Any help? Ria, you can purchase it at Wang Education. Thanks, Jessica, for this post. I love the idea of a Wittzle board for the classroom. Thank you for mentioning Teaching Etc. 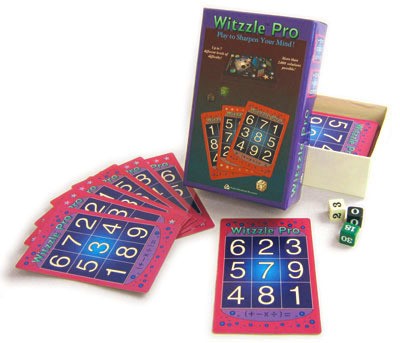 We are the sole distributers for the Witzzle Pro Math Card Game. My store has been in business for over 26 years, I am a close friend with Louis Sher, the creator of this game. We would be very happy to fill any orders of the Witzzle Pro game. Usually we can get your order out by the same day. You can go to our website to place this order, email us or call our store directly. 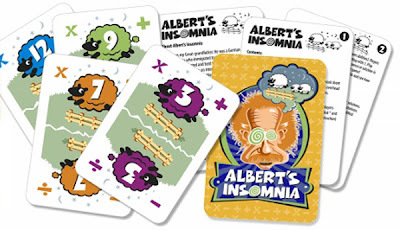 i couldnt understand this game? can anyone please explain.